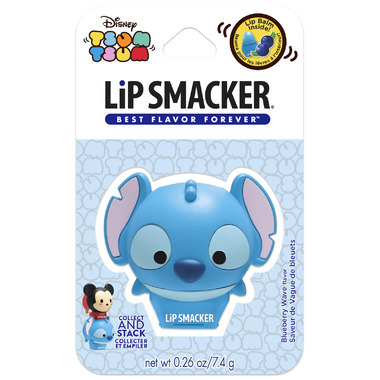 With Lip Smacker Tsum Tsum Lilo & Stitch Lip Balm you can bring the game to life. Have fun with these stackable, collectible lip balm pots in yummy special edition flavors. Conditioning formulas smooth and moisturize lips, leaving a delicious translucent shine. Collect them all! This smells so yummy and it's so cute. My girls got one in their stockings last Christmas and they love them. I ordered one for myself too!